London is an expensive city. Where to live in London is difficult to find, this has led to the emergence of conmen who disguise as landlords. It is advisable not to wire money before seeing the actual property that you are paying for. Living in zone 1 and 2 is even more expensive with rent ranging from 300 euros to 400 euros a week. For cheaper houses, one should consider moving further outside the city. Americans moving to London on a budget might opt to share a flat to split the rent. Council is also expensive depending on where you live, it should be considered before accepting a lease just to make sure you budget for it. Some roads in London are narrow, probably because they were initially built to be used by horses not cars. In case you are planning in shipping your car, it is important you know that you can only drive it with the existing foreign plate for one year. 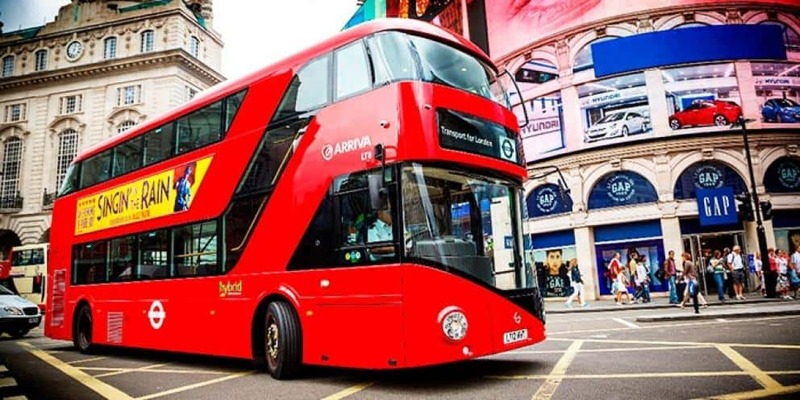 Using the bus is usually a tiresome and a time wasting experience in London. People who are not familiar with the streets of London riding the bus is a great way of learning your way around. The bus is cheap and a seat is guaranteed. It is important to have the city’s map, this could be downloaded to the phone. In case you get lost it becomes handy. UK’s voltage is at 240 Volts. This is high compared to most places in America. North America’s voltage is half that of London. Everything electrical is better if left behind in America. Most devices, however, use 120Volts to 240Volts making them compatible. Compatibility has to be ensured by checking the fine print before plugging. If this is not followed strictly disaster is bound to occur endangering lives. 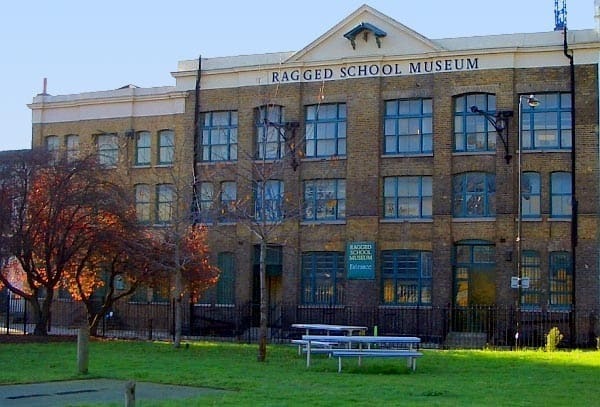 Schools in London dictate where people live. For Americans, there exists one American school in London. 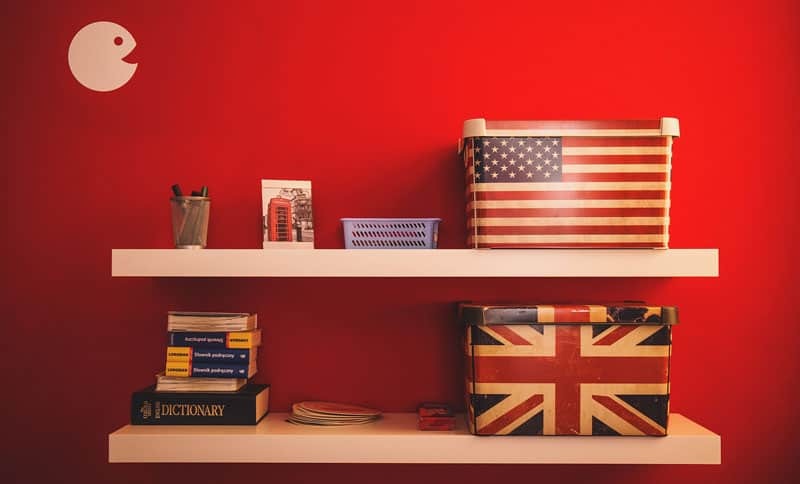 The American school in London offers the American system of education. If moving with children that are school going, you might want to consider enrolling them at the school in advance. The UK system of education has a different structure and might be challenging to the children who have just changed the environment. London has a serene environment for keeping your pet. Most parks allow pets inside so do most shops and pubs. Although pets are no problem in these areas flat owners have a problem. Some landlords consider pets as a nuisance to other tenants, especially at night. You can always negotiate and be allowed to keep your pet at extra rent.